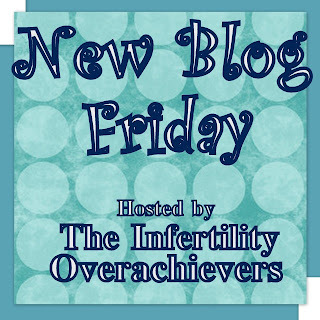 Now that my IVF cycle is over, New Blog Friday is back!! G'day from the Land Down Under! My name is Athena. I was born, raised and live in Sydney Australia with my loving husband of 17 years and my 18 month old little man named Callum. 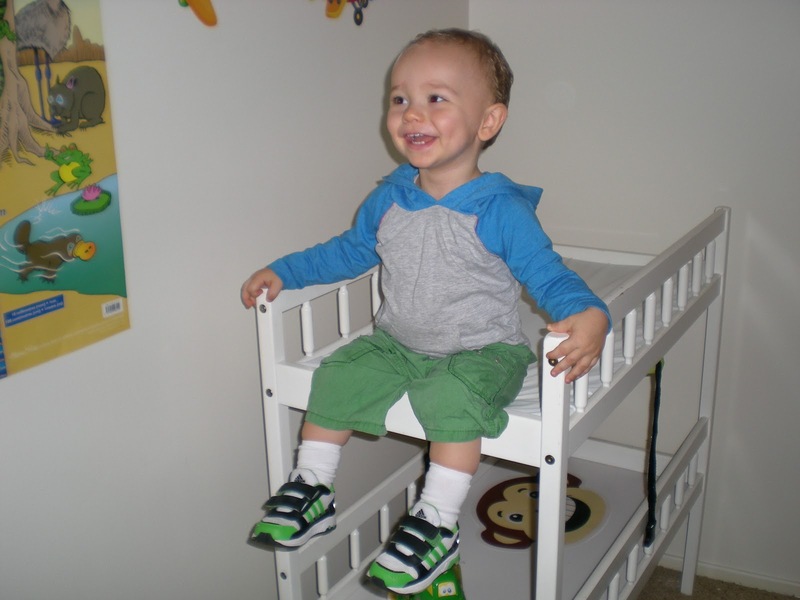 He is my true miracle after 6 long years of infertility and numerous unsuccessful attempts at fertility assistance. He came the day I let go of all inhibitions and finally "relaxed". Yes, those old biddy's were right, well at least for my situation. I started my blog back in July 2010. 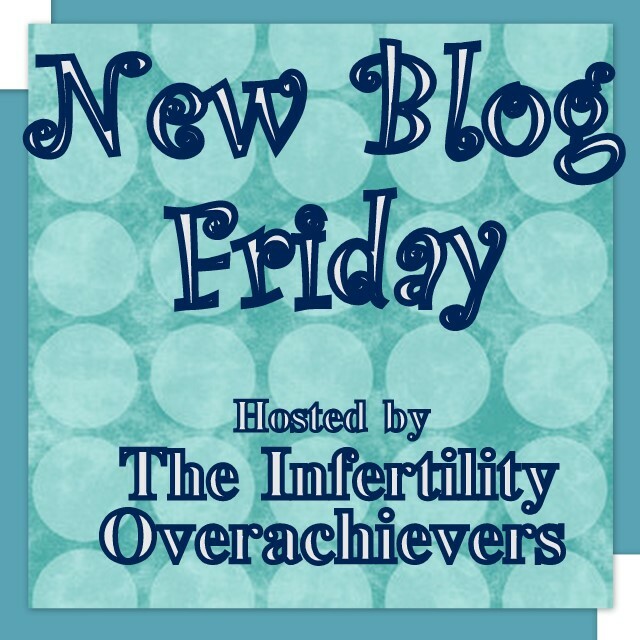 At first it was just an introductory post of my IF Journey. I had it written after my son was born as a record of my IF experience. The post was featured on a friends blog as a success story. After following her blog for a few months, the blogger bug bit me and I decided to start blogging. 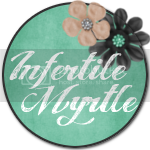 My IF Journey post finally allowed me to come out of the cobweb closet and tell the world that I was a survivor of infertility and in the hope of sharing my experiences, someone out there in the whole wide world may be inspired by my story. My posts reflect my experiences of parenting and how IF still lingers in my heart and life. I also blog about my fat bum and how I'm trying to lose weight after a diagnosis of pre-diabetes and acid reflux. I'm in no hurry to have any more children. Callum in tacky terms "completes me". I'm too embarrassed to put up a current photo of myself. My self-esteem has been captured by calorie counting, exercise and medication. These days it's all about trackie dacks, arse cracks and Ugg boots. I'd rather not torch your eyes with the double chin and tuck shop arms. So my prettiest moment was on my wedding day. That's how I want you to meet me and how I will someday in the near future look again. 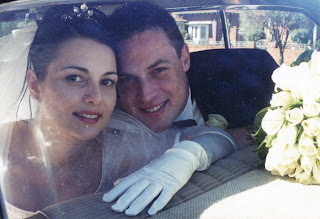 My Callum was born the day before my 9th wedding anniversary. The best gift of all time. He was a big bubba, weighing in at 4.16kgs and 52cm long. He wouldn't fit through my pelvis and so was born via emergency C-section. Fast forward to present day and all he does all day every day is make us laugh. He is the epitome of a typical boy. Plays rough with Daddy, cuddles and kisses for Mum, loves his grandparents who spoil him rotten and is the biggest charmer to his Aunty. He really is a gift as he filled our life with humour, sweetness and everlasting love. Thank you to Aly for featuring me in this weeks New Blog Friday, and to you for reading it. Please feel free to stop by my blog and introduce yourself. I look forward to meeting you. 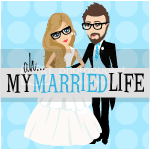 P.S My blog was also designed by the beautiful Aly herself! Go show Athena some blog love by leaving a comment and/or becoming a follower. hi Athena, thanks for sharing your story, its like testimony to all those are in the same situation.